Wine Not Celebrate in Wine Country! Special occasion birthdays – 40th, 50th, 60th and the rest, call for a big deal to me made. 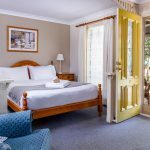 But do yourself a favour and ditch the stress of a big hectic party and choose a relaxing small group escape to celebrate in Granite Belt Wine Country. 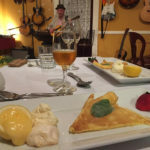 Degustation Dinner, Live Music… Style! 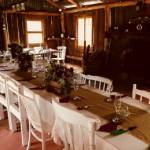 The dining room of the historic Beverley Homestead promises a memorable setting for celebrating with groups of couples or a family gathering. 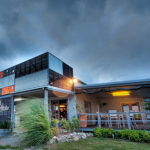 This is the home of Whiskey Gully Wines near Stanthorpe, where six course degustation meals are available for bookings on Saturday evenings. Live music is played following the meal, adding to the atmosphere of a very special evening. The impressive menu which includes vegetables, seafood and meat, is served from 7 pm and is priced at $85 per person. There is also a wine tasting option, offering six half-glasses matched to each course by the chef and priced at $35 per person. Alternately the venue is fully licensed. Bookings are essential and it’s best to book well in advance. Pioneer Hut – and a Creekside Bonfire! 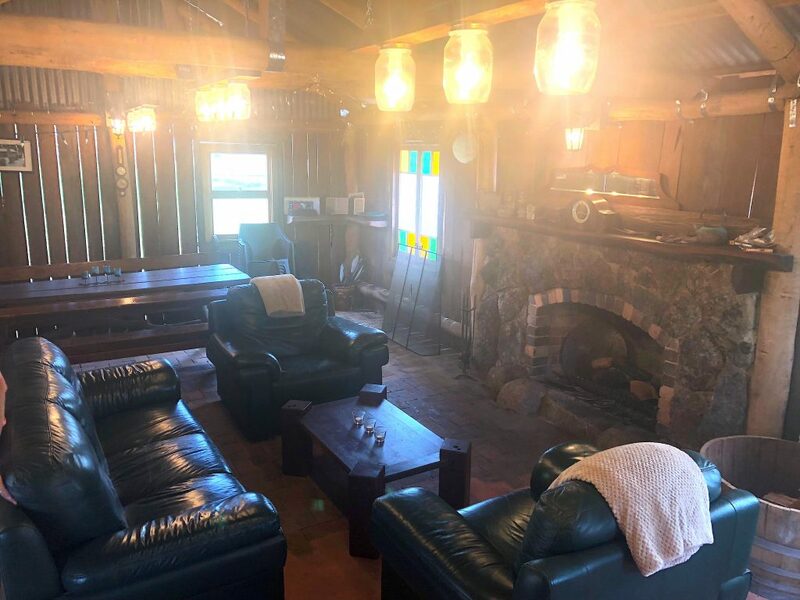 Picture your group drinking wine by the bonfire beside the creek, outside the cutest-ever Pioneer Hut, which is your own private venue for lounging or even dining. 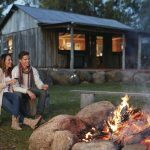 Diamondvale Cottages in the bushland outskirts of Stanthorpe offers its guests use of the truly unique pioneer hut for small group gatherings. The hut is onsite within a stroll of the cottages and also a large luxury lodge that together sleep up to 20 or 25 guests (depending on the configuration of the group). The Pioneer Hut can be set up for dining or for lounging with drinks in couches by the fireplace. The hut has a large four burner BBQ and cooking utensils perfect for groups to cook their own meals. Alternatively, there are local caterers which can be arranged, which provide fully cooked meals or various platters. Find out more about group gatherings at Diamondvale Cottages. Your Own Private Wine Tour! 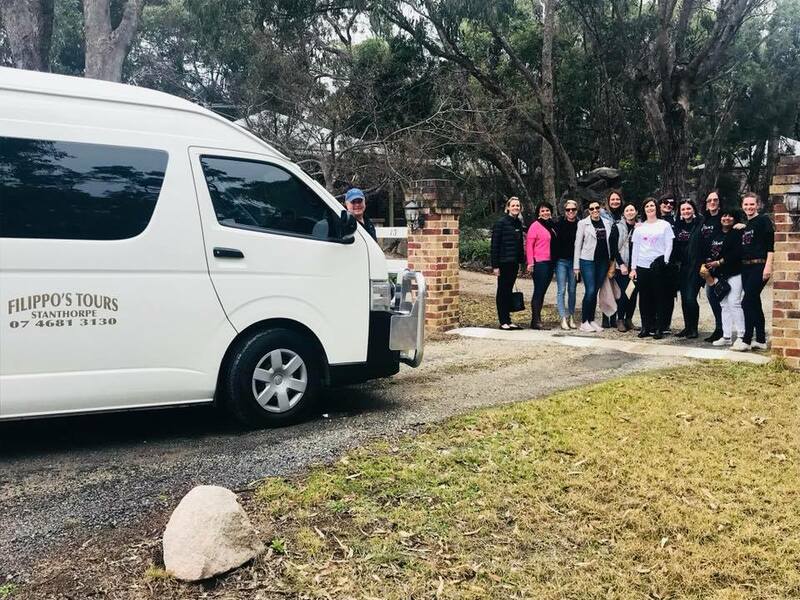 This pic is a ladies group on a 40th birthday celebration weekend, where the very happy group coupled a day of wine tasting with Filippo’s Tours with a stay in the group of cosy cottages at Stanthorpe’s Honeysuckle Cottages. Stanthorpe’s Honeysuckle Cottages love hosting groups and it’s a handy spot to choose because they have their own restaurant venue onsite for meeting up and having a few drinks, or just to use a free space to hang out and unwind before you go off to your cottages at night. (Ask them about their special 15% discount for group bookings to the end of April 2019, for bookings of 3 cottages or more, 2 night stay minimum, excludes the Easter Long Weekend). Contact direct by phone or email to book. 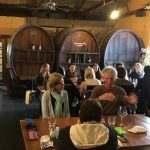 View all four of the tour operators that offer wine (and brewery) tours around the Granite Belt. 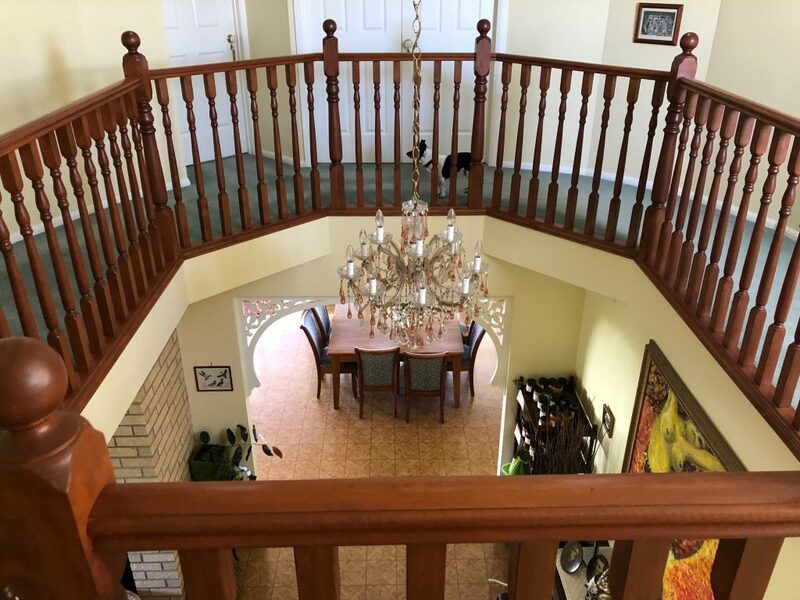 A B&B Mansion – All to Yourself! 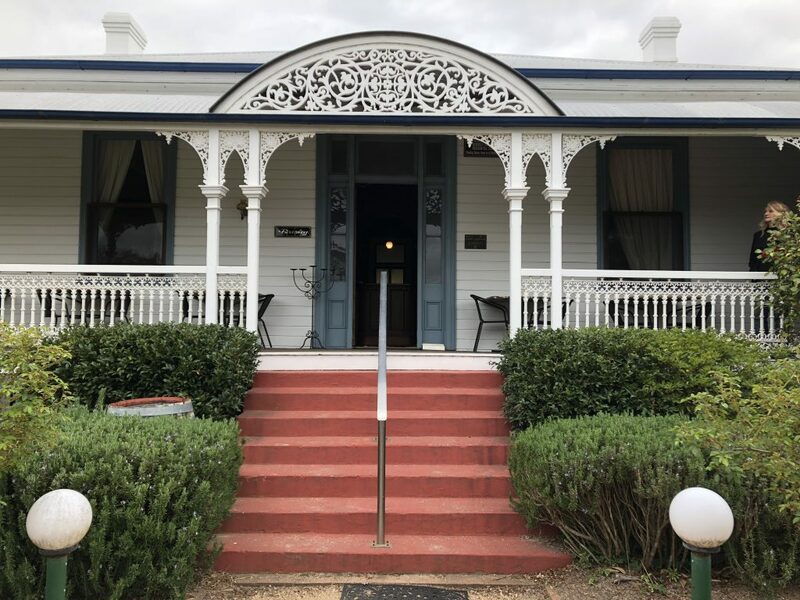 Another luxury spot where you can have the place to have all to yourselves is Grovely House B&B in Stanthorpe that caters for up to 10 adults. This is a B&B where you find you have use of the spacious living areas without the uncertainty of sharing it with your hosts – you’ve got the place to yourselves, yet you’ll be very pleased when your friendly host Faith does appear from the separate kitchen area the next morning bearing an amazing cooked breakfast! If you book the entire house theres a bonus $50 discount off the booking price. 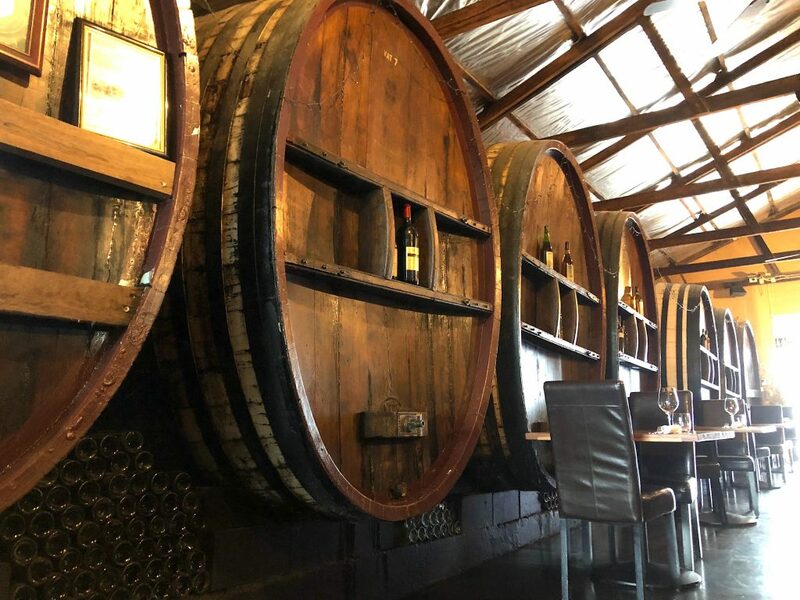 Even if it’s 90th, your birthday guest will feel young dining in the shadows of the 150 year-old barrels in Ballandean Estate‘s iconic Barrelroom. Atmosphere is oozing in this space, where great wine and matching foods can be enjoyed at Queensland’s oldest operating winery. Newly re-opened in April under the owner-chef Brian Maclellan, this much-loved restaurant promises an ambitious new menu, serving up fresh takes on the classics and showcasing the best of local Granite Belt produce. Ridgemill Estate is a modern wine venues that’s up for the challenge! They will cater for any occasion you have in mind, so let your imagination run and mark your occasion in style. They have a dedicated team that will ensure that your occasion is unforgettable. 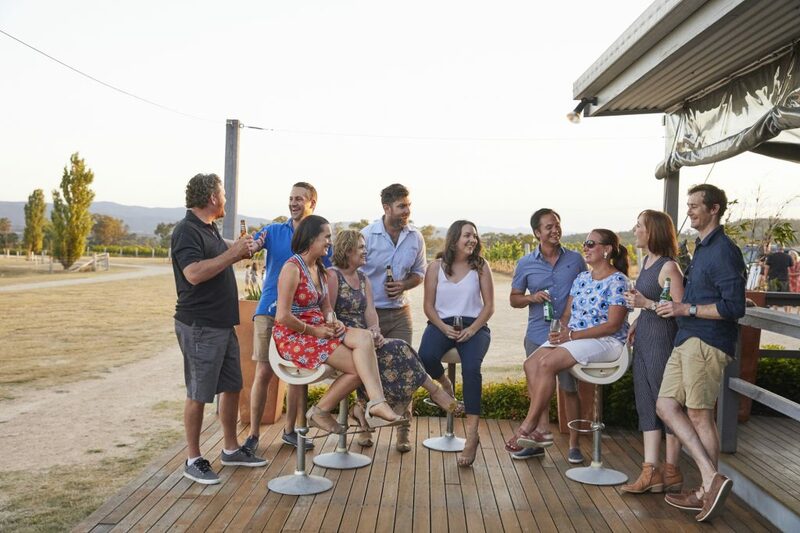 Make use of their locations around the estate that can cater for groups or events, including the cellar door, vineyard, or the cabins. Indoors and outside locations, and ‘themed’ events are available. Give them a call to discuss and arrange a time to view the venues.